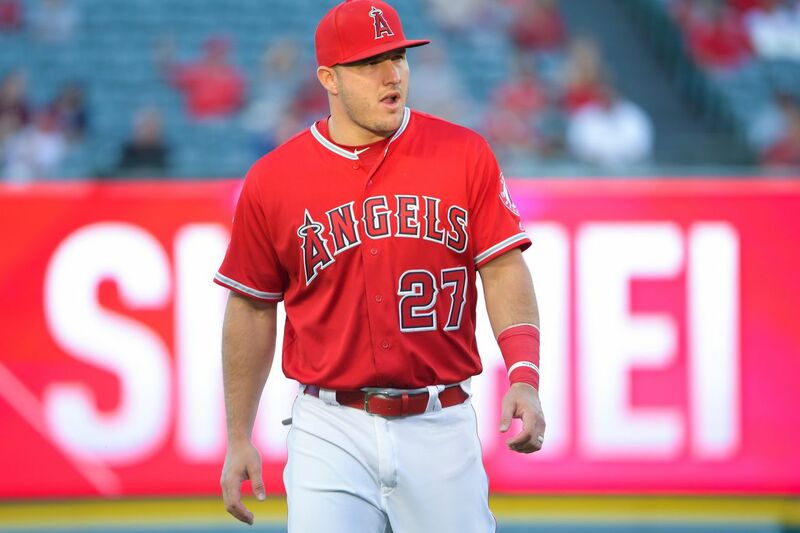 On Episode 247 of “Hittin’ Season,” host John Stolnis is joined by Phillies beat writer for Philly.com Scott Lauber for a discussion on Manny Machado, Bryce Harper, and on those who believe the Phils would be wise to punt on Macharper in order to save room on their plates for Mike Trout. But what does that mean for the Phils’ weekend visit with Bryce Harper in Las Vegas? Also on this episode, Chief Prospect Analyst for Fangraphs.com, Eric Longenhagen, joined the show to discuss their Phillies list. Among the prospects we discussed in depth: Sixto Sanchez (1), Adonis Medina (2), Alec Bohm (3), Spencer Howard (4), Luis Garcia (5), Mickey Moniak (11), Jhailyn Ortiz (19) and prospects further down the list including Kyle Young, Kyle Dohy, Zach Warren and Bailey Falter.